Travel Briefing: The world of Travel – Keeping you on the move; whether it’s travelling for a holiday or a regular business trip, getting your Oyster updated or catching a cab to work, all part of your daily briefing provided by www.wtxnews.com. Get the latest news from the departure and arrival information from the UK’s main airports. From London Heathrow, Manchester Airport, Gatwick Airport, Luton International and Liverpool John Lenon Airport. 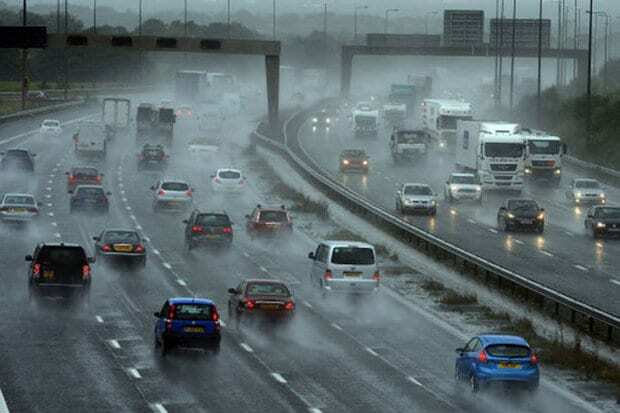 The Latest news from the roads and public transport from all the major routes in the UK. We try to help you avoid the congestion and keep the country moving. Keeping you on the move; whether it’s travelling for a holiday or a frequent business trip, getting your Oyster updated or catching a cab to work, all part of your daily briefing provided by www.wtxnews.com. All major motorways are included including the M1, M6, M5, M4, M25, M40 the M60, M62 and A406, A5 and teh A50 running through Stoke.